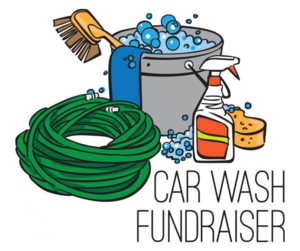 Come to the 36th Street Car Wash (1530 36th St. SW) on April 27 from 10am to 2pm and help support the Godwin Heights Band Program! 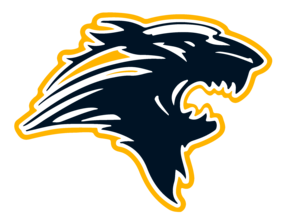 North Godwin Family Survey - We need your input! 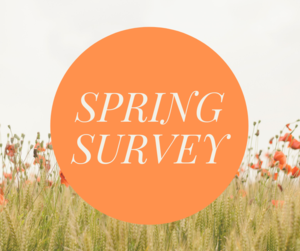 Please take a moment to complete our family survey which is available in English & Spanish. Thank you! We value your feedback! 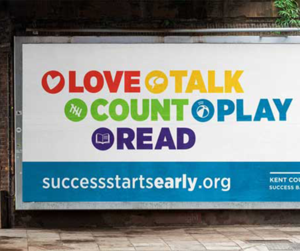 Applications for 2019-2020 Kent County Preschool are now open. 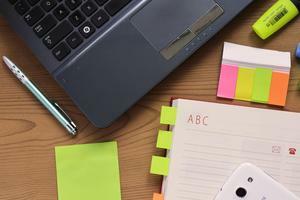 Don’t pay more than you need to when filing your taxes. If you made under $66,000, you don’t need to pay anything at all! Use #MyFreeTaxes, a free Service backed by United Way. 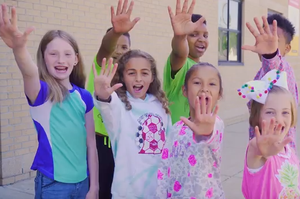 Help us make attendance a priority at Godwin Heights! 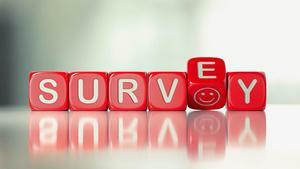 SNN Reader Survey - Your input is needed! 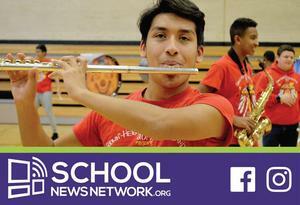 Please help School News Network by completing their annual reader survey. SNN has implemented many of the suggestions that readers have offered and warmly welcome your ideas and opinions. 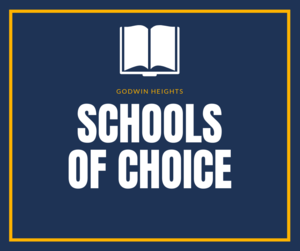 Godwin Heights High School will have a full day of school on Thursday, February 14, 2019. Thank you for your flexibility with this schedule change!